The prices are a little bit high but having a indoor climate controlled storage facility makes it worth the money. Having a indoor facility also means that my customers can pick things up in any weather. Gary and his staff are superb! The storage is a bit expensive but worth it in terms of security, cleanliness, access, and location. Location is ideal, staff are friendly, knowledgeable and courteous. Price is affordable for the services received. Have not had any issues with this. Great place, clean and friendly people. Worth the 20-minute drive to get there from my house. The staff are always courteous and helpful. Very clean and convenient drive-through access. I looked at multiple storage facilities in my area in Gates NY. I needed something close to my home. I am a manufacturers Rep and our main office is in Syracuse. I have many samples for my job and needed a storage unit with 24 hour accessibility. I did a search on line and found out about Global storage. Not only is the facility only minutes from my home but having it heated in the winter, air conditioned in the summer, and being able to drive into a dry environment is a blessing. The staff is always pleasant and accommodating. The facility is always kept clean and is well lit. What a wonderful cost effective alternative to outdoor facilities or more costly rental space. I would recommend this facility to anyone. Secure, clean and spacious.. I never worry about my collectibles since moving them to GSS. The ease of transport is a huge plus for me. I also have to mention how nice everyone is... Gary has always been so professional and helpful, I highly recommend them! I have been a customer with global self storage for over 2 1/2 years. I have never had such a great storage area. No bugs, mice, bees, rain, snow, etc. All of my things have been there safe and sound and I haven't even seen it in the same amount of time. I moved to Colorado and Gary has been awesome. He looks over my stuff like it was his own. Thanks Gary for being awesome. First and foremost is the professionalism and kindness of the staff. Every time I step into the office is a pleasant and positive experience. Secondly, the cleanliness of the facility. They care how it looks, and that a well kept establishment directly effects their reputation. 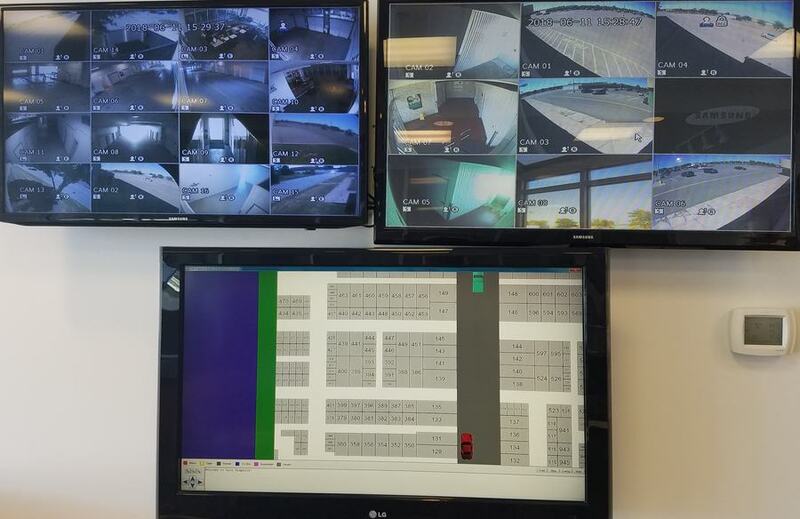 The climate control and security is another plus of this facility. With the climate control I know my personal belongings are going to stay in the best of condition. Security brings me peace of mind knowing my things are watched over to the best of their ability. I would recommend this storage facility to anyone looking for friendly courteous staff and a great place to store their belongings. I have to say this is the best storage facility I have ever come across. It is easily the cleanest as well. It is a tremendous feeling knowing my valuable belongings are safe and secure at this facility. Not many storage companies have the climate control feature that this one does! The staff is so professional and great as well. Definitely recommend!! 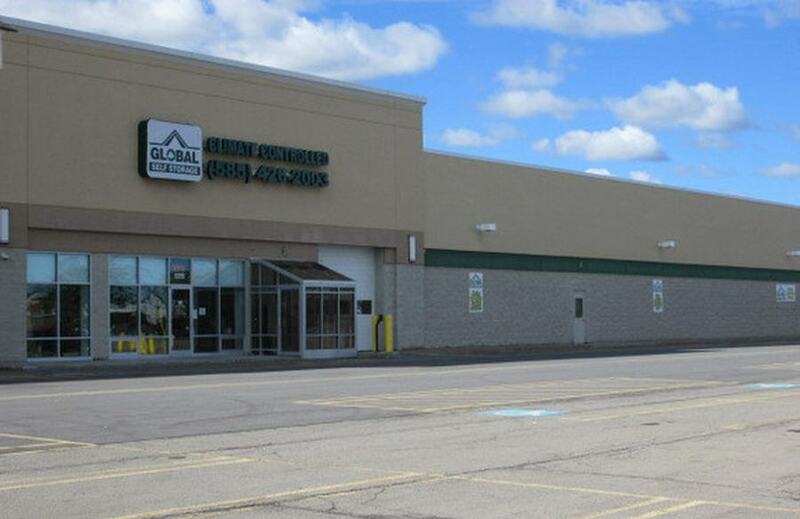 Thank you Gary and Global Self Storage for your service over the years! The staff was really helpful and went over every step with me. They even showed me how to use the lock. A beautiful and clean facility. Outstanding personnel--friendly, knowledgeable, helpful. Storage area is convenient, clean, well-lit. Hours of access are excellent. Best two things are the air-controlled environment and security of my property. Great experience. Paul helped me and my mom find the right storage for our things. Nice and clean. It was a pleasure doing business with Paul.. Wish there was a facility of this quality in our city. The lockers are clean, climate controlled and I always felt safe and secure. Since my daughter had wood furniture that she had designed and built, we did not want a storage locker that was outdoors. 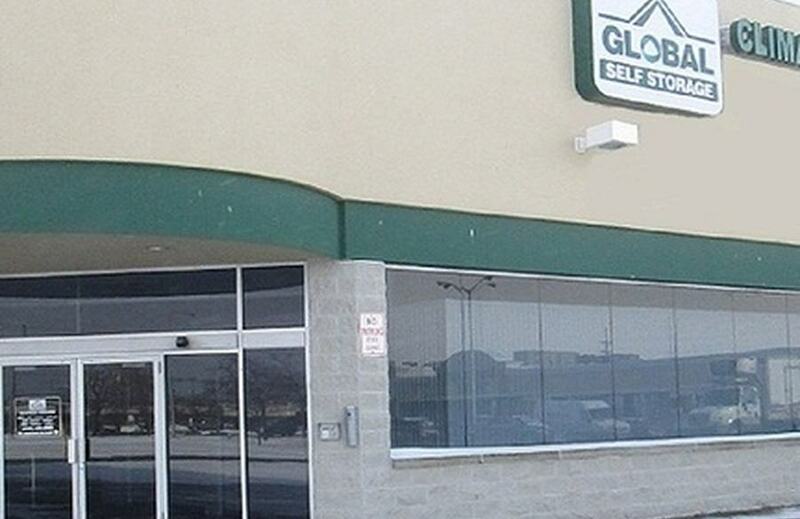 Global Self Storage was perfect. The customer service at this facility was top notch. 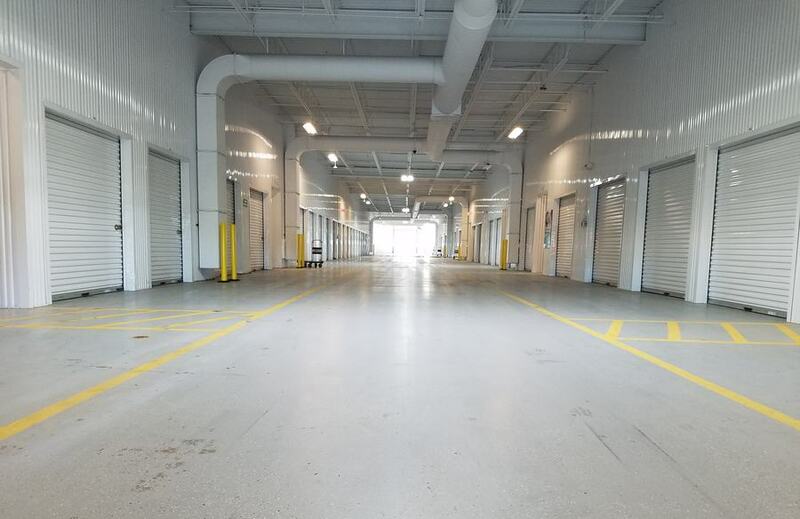 The storage units were clean, secure and allowed for easy access with the drive in lane. I would recommend this facility to anyone. Terrific place that I was able to store my stuff all through five years of my college. 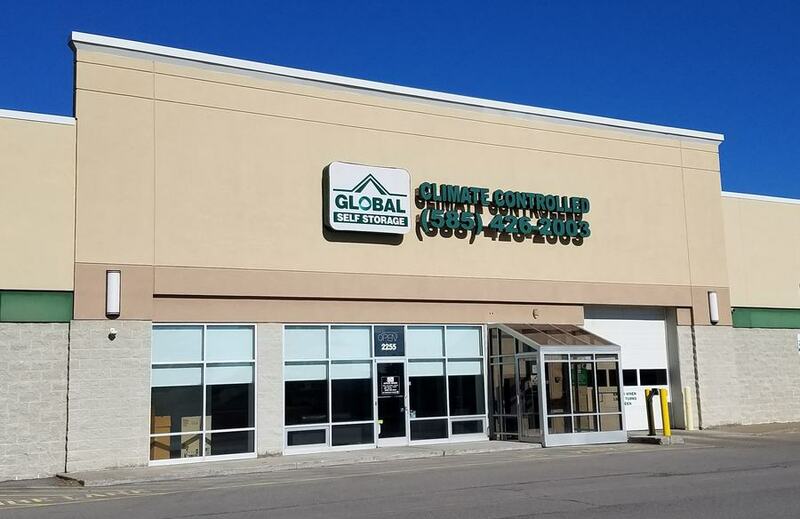 If I ever needed a place Global storage would be a place for me excellent staff, temp control and easy access in and out. Yes prices maybe good or a little much but its deff worth the money to stay with them, never had a problem and alway kept me up to date with payments and notifications. Great job guys keep it up! Thank you to Gary and Paul for all their help with questions and concerns. 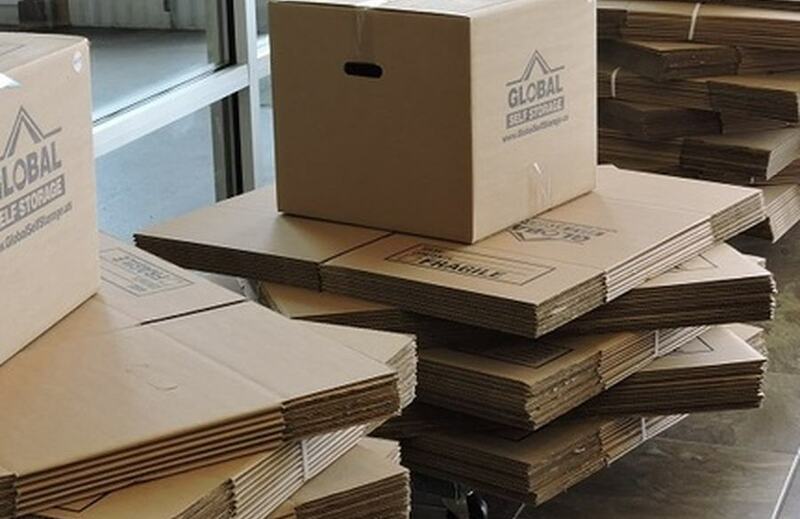 I had a wonderful experience while had my belongs stored at Global Storage for about 3 years. My things where always safe and secure. The facilities was always clean and I felt safe coming in at any hour. When I removed my belongs from storage they were pretty much in the same condition as to when I first placed them there. I will and have recommended them to anyone looking to store their belonging, long or short-term. 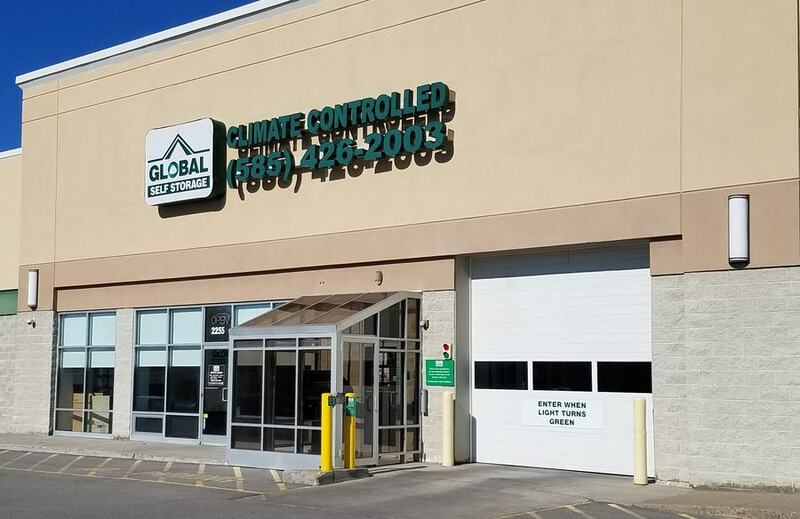 If I have a need for storage in the future it will be back at Global Storage in Gates! I have not moved my car in yet but the service and support has been exceptional. 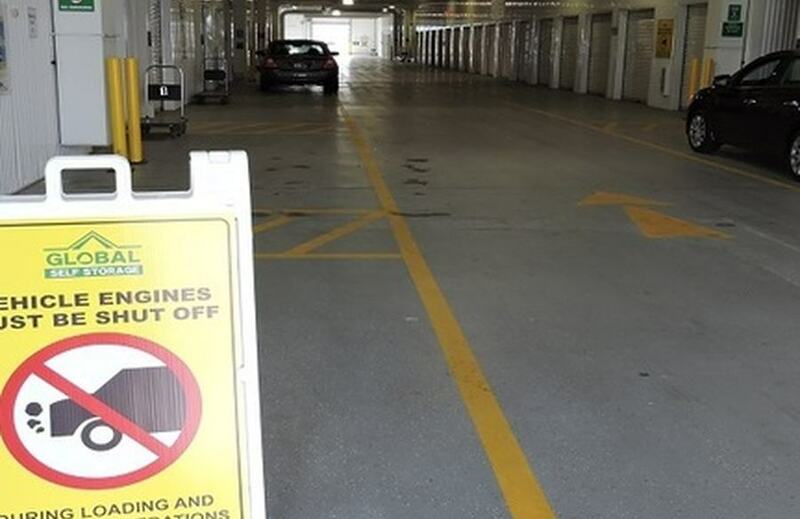 The facility is perfect for the storage of my fair weather car. 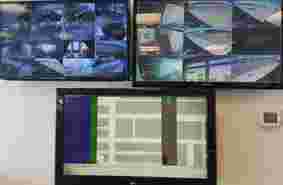 It is spotless, organized and easy to access, yet very secure, with many, many cameras. Very friendly and professional all the way around. Gary and Paul do a great job! Had an wonderful experience. Paul was extremely helpful with me finding the right storage for my things. He took the time to show me 5 units without a complaint. He was warm and friendly. The two 5x7 units combined to be considered one 10x7, was the perfect set up for what I was needing. I like the climate control and the fact that you can drive into the building to unload. They even have dolly carts you can use to bring your belongings to your unit. Considering we moved in during a rainy winter day all of that made for a much more comfortable situation. Also the staff has been very helpful with any questions I've had so far. Excellent customer service, able to drive into the building with your personal car or truck . Carts to transport your belongings were readily available and the area was very clean, which made me feel comfortable leaving my belongings there. Paul was very helpful with ensuring that I selected the appropriate size unit that would be large enough to house my belongings. 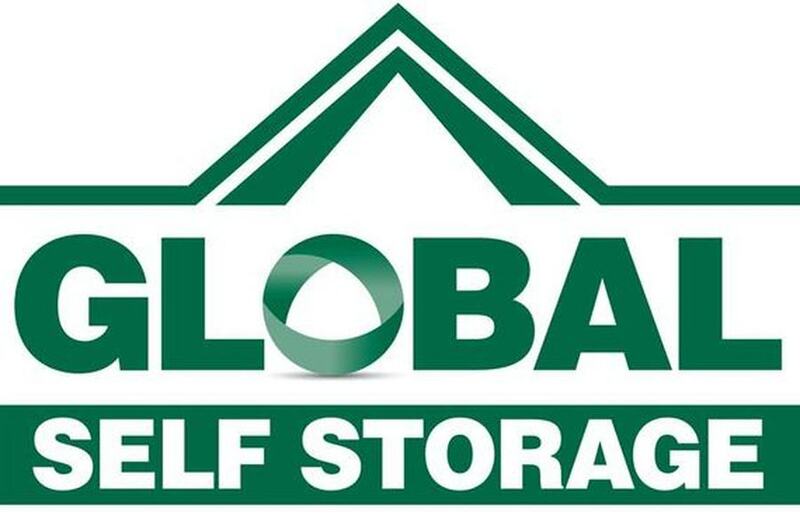 I would definitely recommend using Global Self Storage! Big fan of Global. It's not the absolute cheapest, but you get what you pay for and here you get safe and secure service in a good location with ease of use when it came to getting in and out. Also, in-door storage is certainly more $$ than outdoor. Super helpful staff too, Gary was very easy to work with. If I need service again, I will certainly use these guys. I've rented a storage unit with this same Global Storage location maybe four or five times now and highly recommend the facility! The biggest deciding factor is that you can drive into the building, park and load/unload your things without having to worry about being exposed to whatever inclement weather is going on in Rochester at the time. If you live here then you know exactly what I'm talking about, lol. Gary and Paul are great and the customer service is excellent, the rental rates are reasonable, the building is always very clean and, again, I wouldn't spend my money anywhere else. Thanks you guys!! Paul Marshall was very helpful in providing information in regards to the size of the storage unit that we needed. He showed us the unit and helped us make our reservation. Friendly, knowledgeable, and efficient staff member. Both the Customer Service and Facility were excellent. Very helpful and courteous, easy transaction, and facility was so clean. Would highly recommend. Great customer service. Facility is very neat and orderly. Without question this is the best facility I have checked out in the Rochester area. The bright spot in our transition to our new home. Paul and Gary are both excellent to work with and the facility is just what you want. We had our items in storage for 9 m9nths and they left in the same condition as when we brought them. 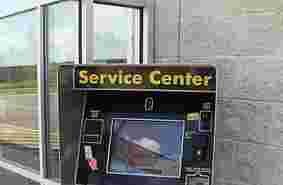 The climate control and drive in experience is worth the price and the hours help us working stiffs. I would highly recommend this location for items you value. Paul was SO very helpful! He showed us multiple units to help pick the best option for our needs, all while being very friendly, funny, and pleasant to work with. 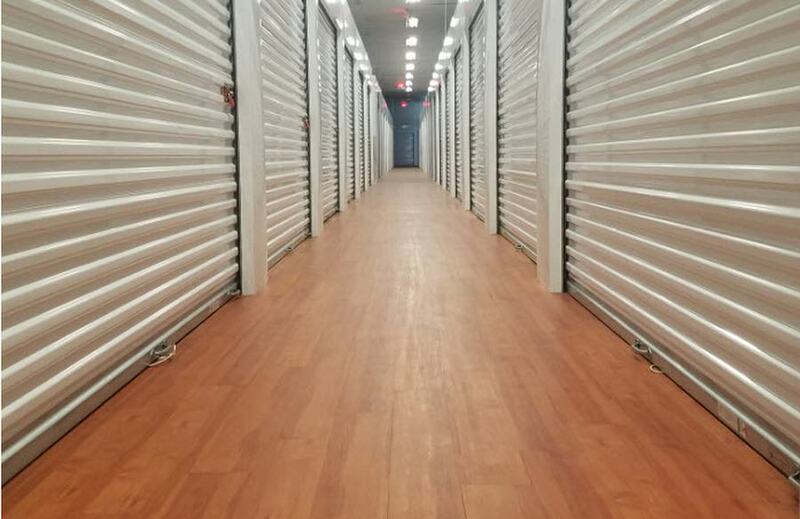 The entire storage building is clean, bright, and secure with many different sized units. The climate controlled feature is also a great aspect. We feel very safe storing our belongings here! They are great. Staff is very nice prices were good and a ton of options. And the security it spot on ! Courteous, Friendly and works with you to have a good place to keep your belongings. Accommodating when I switched storage lockers after moving and looked out for me 1st. Paul at Global in Gates is the BEST!!! It was a snowy cold night, I forgot my cell phone, I had to get some things out of storage and I was having trouble getting in the door! ( my fault NOT the storage company) Paul had just closed and Im sure he was wanting to get home. Nevertheless, he took the time to help me and I was able to do what I needed to do!!! Thank you so much Paul, your are a TRUE ASSET to the company!!! Paul was great helping me pick the correct unit to fit my needs. Paul was great with helping my sister change her storage and showing her the different ones until she picked the one she like. Very clean and friendly. Paul was very helpful and friendly. He helped me find an appropriate unit that fit my needs. Great customer service and a very clean facility. Excellent storage for valuable items. Hours are shorter than expected. 9pm is too early to block access, but other than that, very nice! 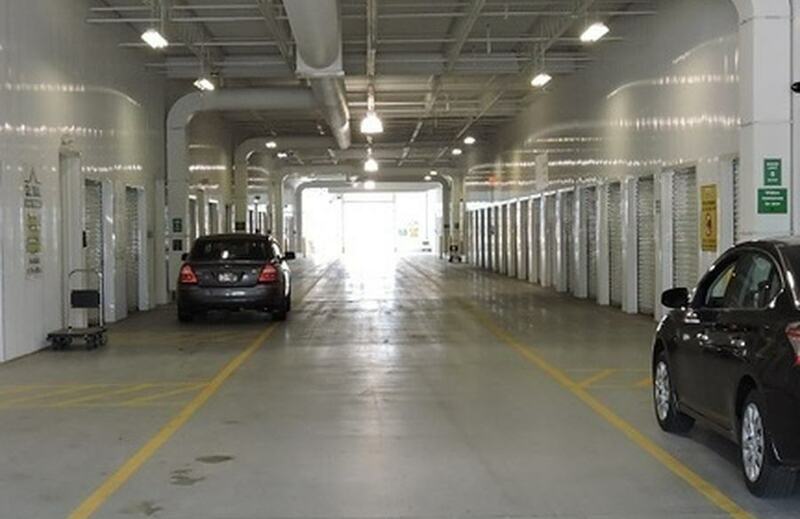 I like the storage facility itself because it is very clean and dry and offers temperature controlled units. Also staff is friendly and accessible. My first impression of the building was great. 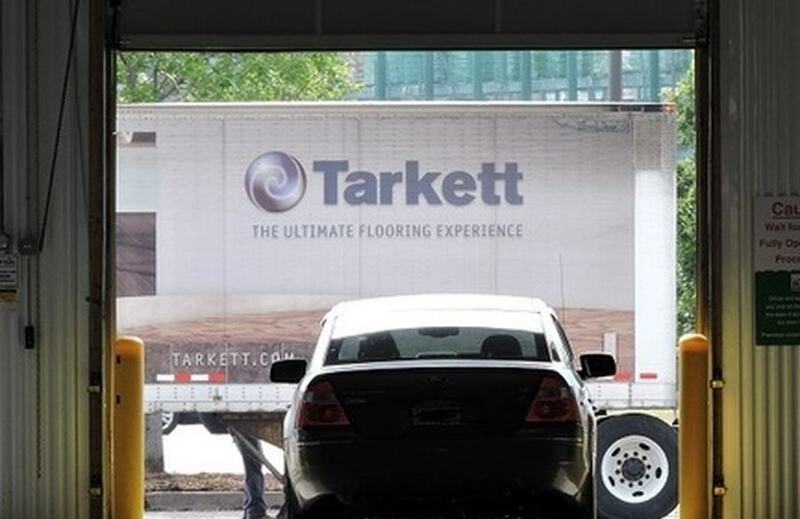 Knowing that we can drive right in to unload is fantastic. Gary was very helpful and informative. The whole process took about 25 minutes. I found a nice space for my belongings and if I ever needed to rent again it would be here! 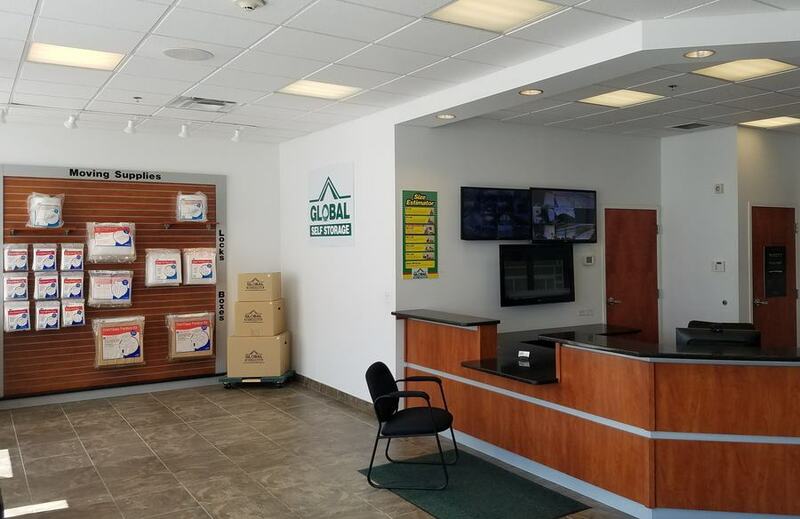 The entire experience at Global self storage is straightforward and simple. The building is clean, temperature controlled. Access is secure, but easy for customers. The units themselves are clean and easy to access. 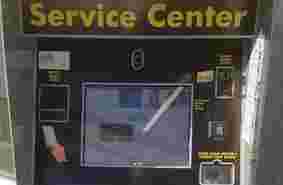 The staff are helpful and willing to explain how the place works and how the billing works. The only problem is that there is normally only one staff person in the office. 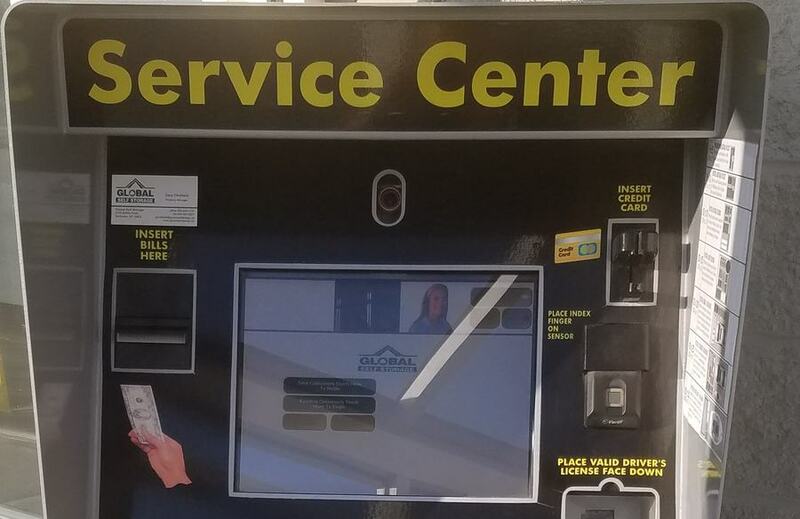 This means that you have to wait if there is another customer needing assistance, which can potentially take a long time. I also wish insurance was included in the base costing, and not an add-on. The company is being paid to store your belongings, and it seems self-evident to expect that they take full responsibility for them. period. I don't like being nickel and dimed. Otherwise I recommend Global self storage without reservation. Prices are pretty decent for the options. Sometimes there are deals during the off months which you (as a new customer) can lock in for a year or so. It's all climate controlled which is nice if you have temperature sensitive things like liquids or documents/images (which would be sensitive to humidity). 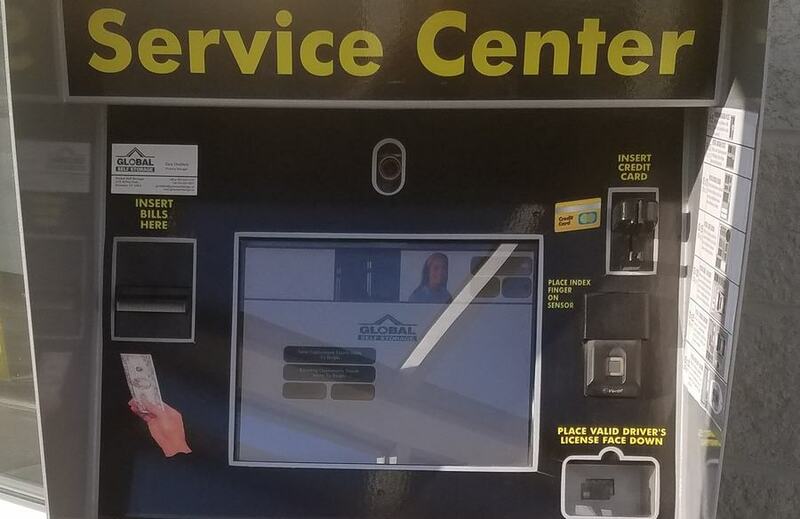 You have 24 hour access through a keypad where you can drive in, there are cameras everywhere so your stuff should be pretty secure. Paul was super friendly and helpful. Showed us different units to make sure the right size was selected. Thanks for making this process less of a hassle . Great place and well run. Issue is however the pricing increase out of no where and we had not even been there a year. The manager was nice enough to put it back down, but it was a shock that one..It happened without notice, and two... The amount it went up. We were quick shocked to say the least at the increase amount. But they are good to work with and the place, as mentioned, is well run. But pricing could become an issue and we have the smallest space the offer. When I first rented my storage units, I dealt with Gary who was very nice and helpful. I set up recurring payments and then switched the payments to a different card, assuming everything was fine because the payment went thru in January. I got hit with late fees for February and I tried to call on 2/6 in the afternoon and could not get thru, so I went up to the office on 2/6 at 5:00 to find out what was happening. I encountered the assistant manager who was incredibly rude. He was putting the closed sign on the door even though they are open until 6 pm, and seemed bothered that I was even there right from the get go. He flat out said I was "a liar" because "See this desk? I've been sitting at this desk all afternoon so if you had called you would have gotten me." I can show anyone who asks the outgoing calls on my phone from just that afternoon. I was shocked. but I wanted to get this resolved so I asked to have the late fees removed in good faith because I was under the impression that I had set up recurring payments and told him I would pay in full right now. He said only the manager could do that, so I asked if he could call the manager or do something to help me. Anything. He said "Do you have a job? When you leave your job it's over. So, no, I can't call him" but with such a nasty attitude I was absolutely floored. What an incredibly rude person with a massive chip on his shoulder. I will be calling the manager tomorrow to discuss how I was treated and to try to get the late fees removed. I will update this review if this situation is resolved to my satisfaction and I get an apology. But as of now, I would suggest that anyone looking for a storage facility take their business elsewhere.